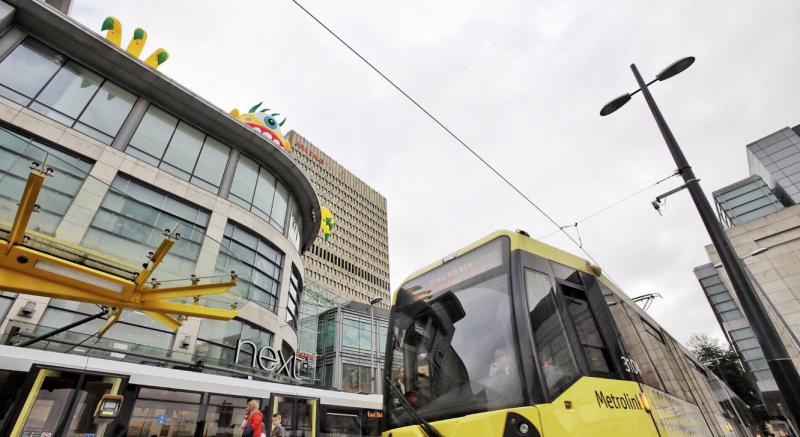 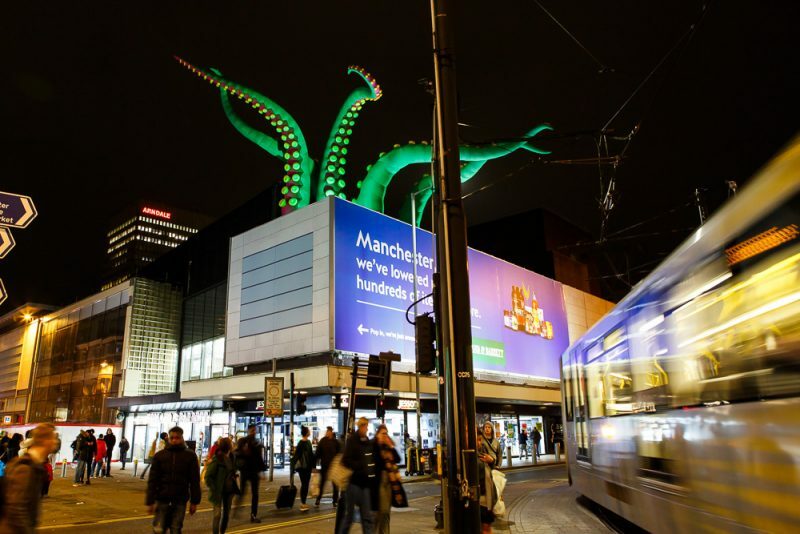 Manchester’s Business Improvement District (BID) is a consortium of 400 premium retailer and restaurants in the shopping district managed by the city centre management company CityCo. 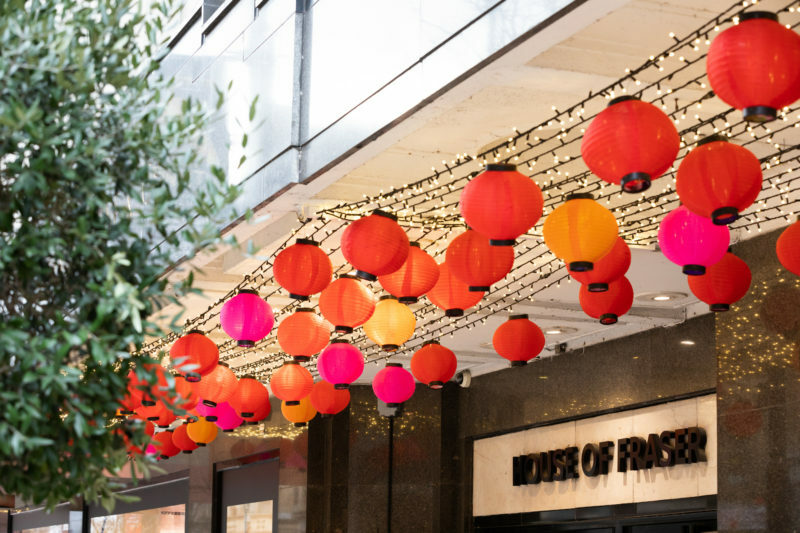 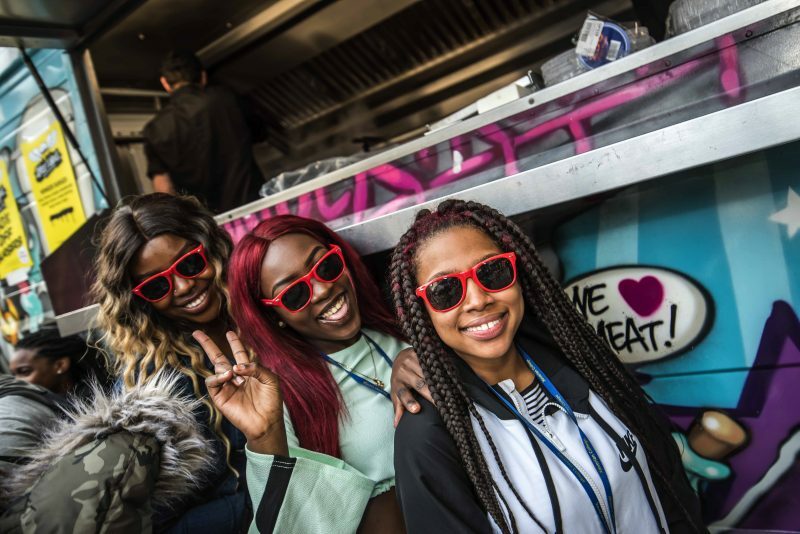 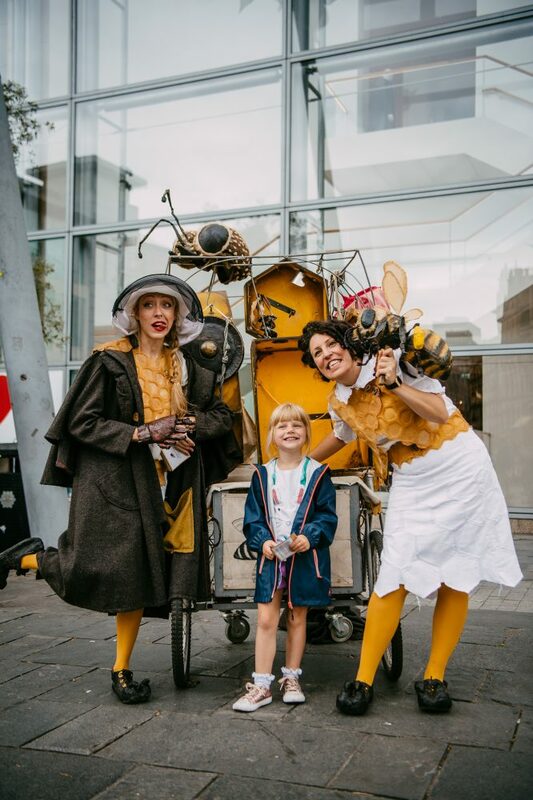 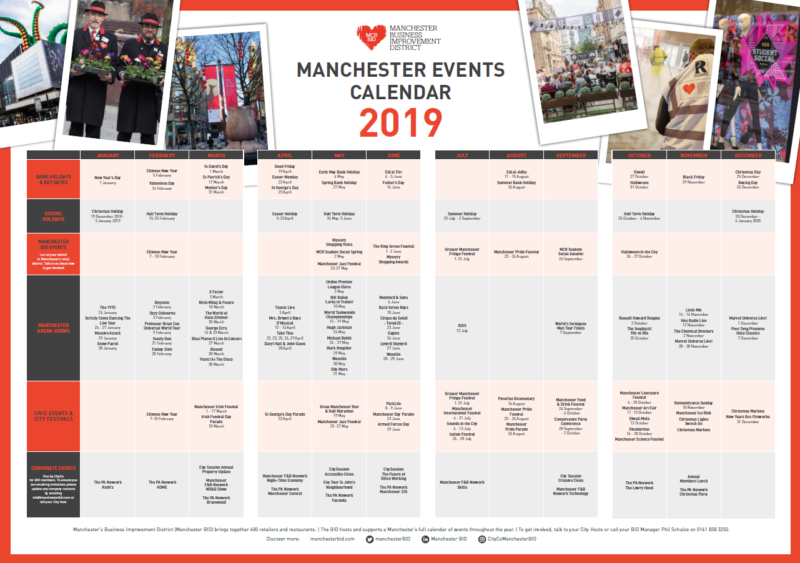 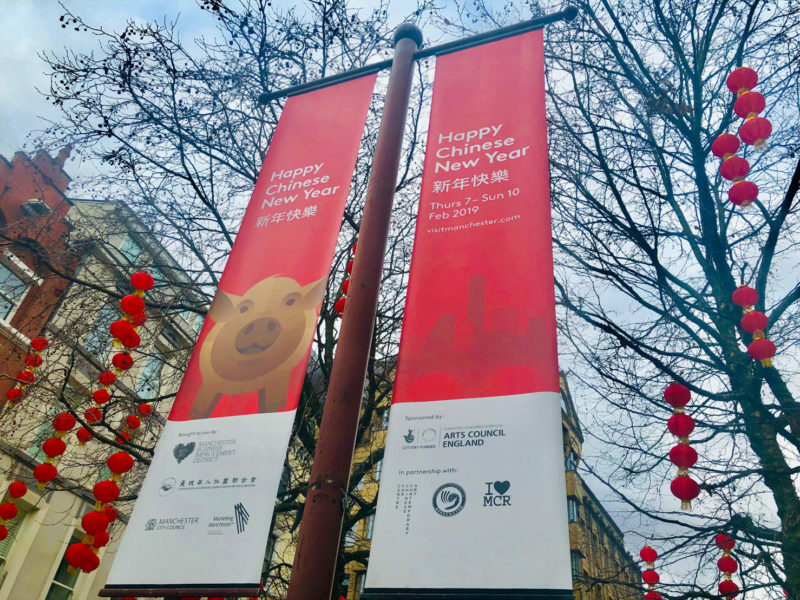 We run an annual programme of public events and festivals in the heart of Manchester to bring the streets to life and attract people to shop, eat, drink and enjoy all our great city has to offer. 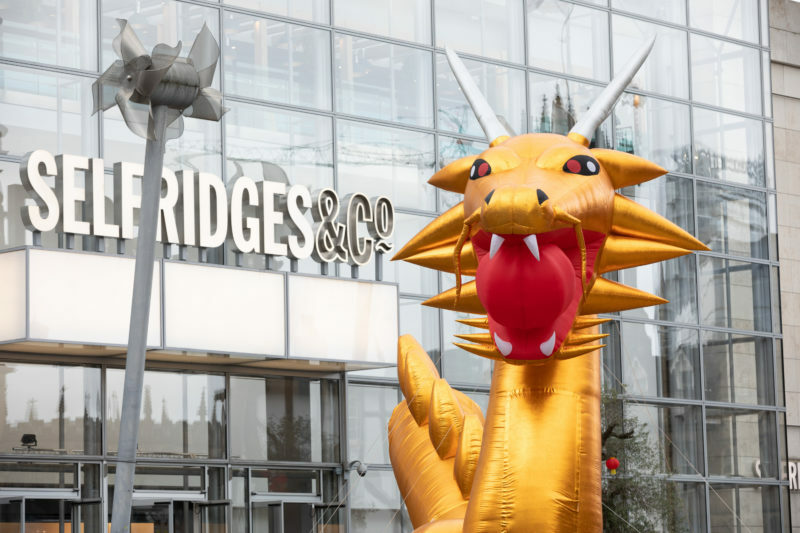 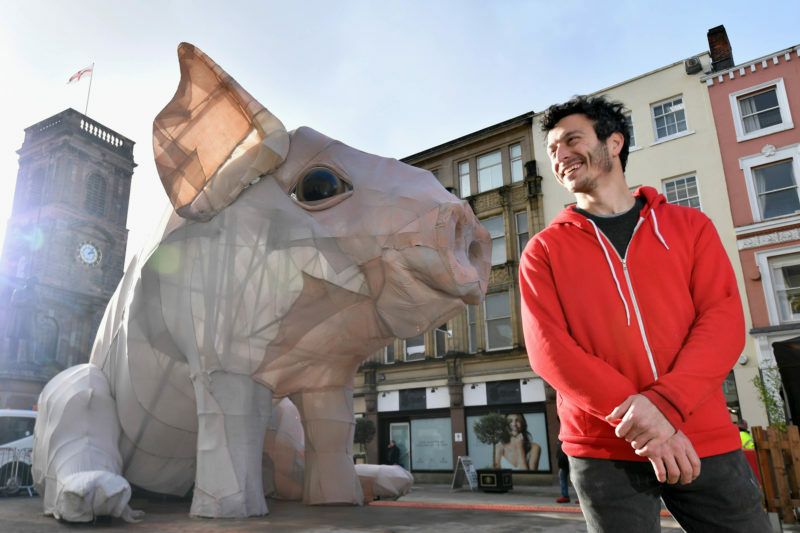 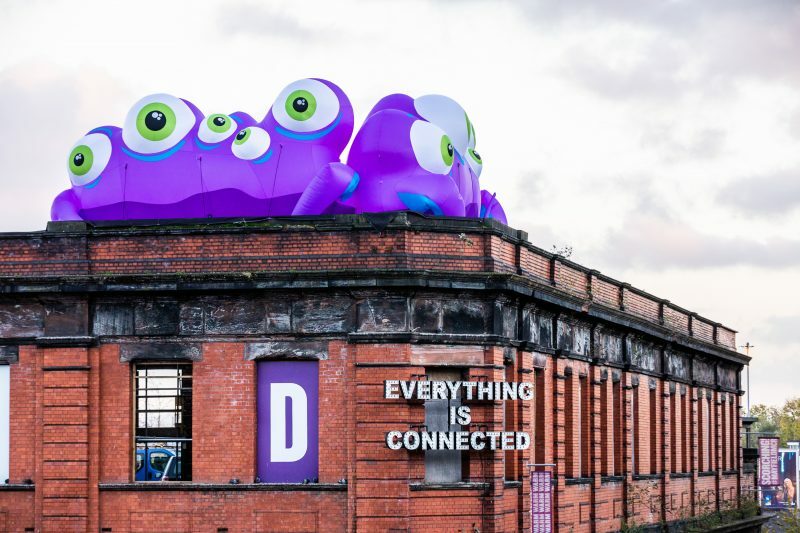 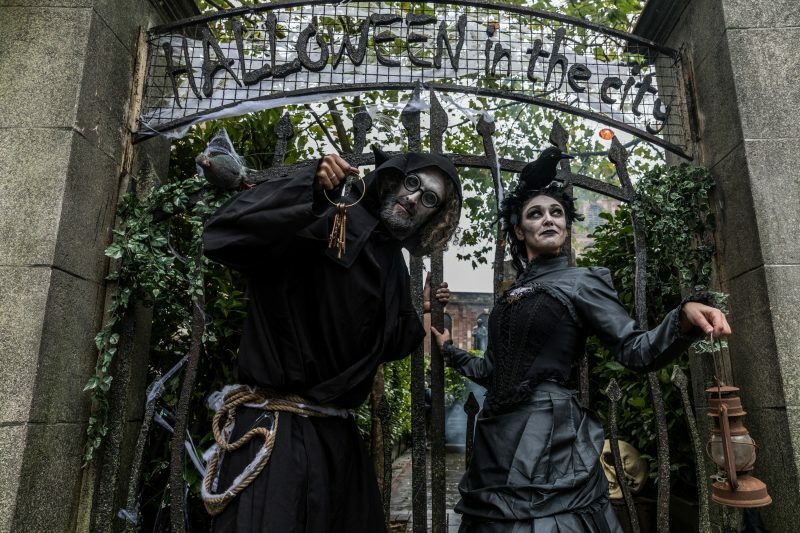 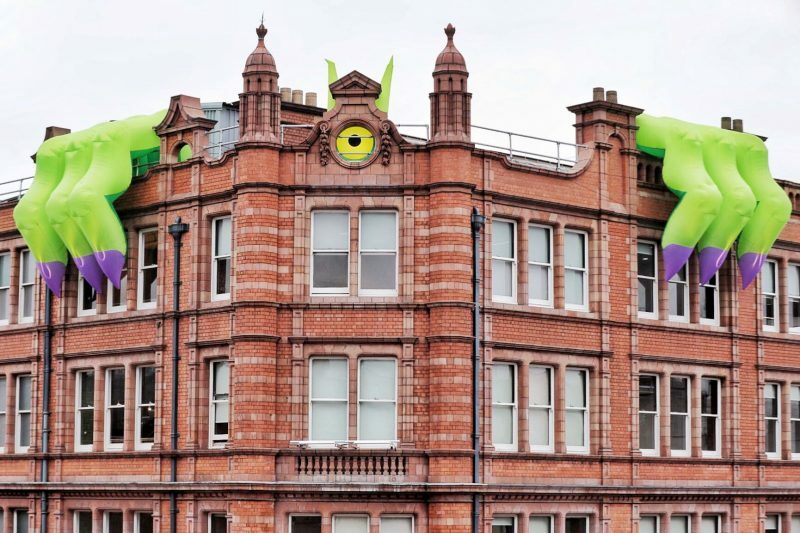 We’re proud to have brought some of the most innovative and PR-grabbing production installations to the city centre in recent years: take a look at our Roof-Top Monsters, Piglet, Dragon, Chinese Warriors and Haunted Maze. 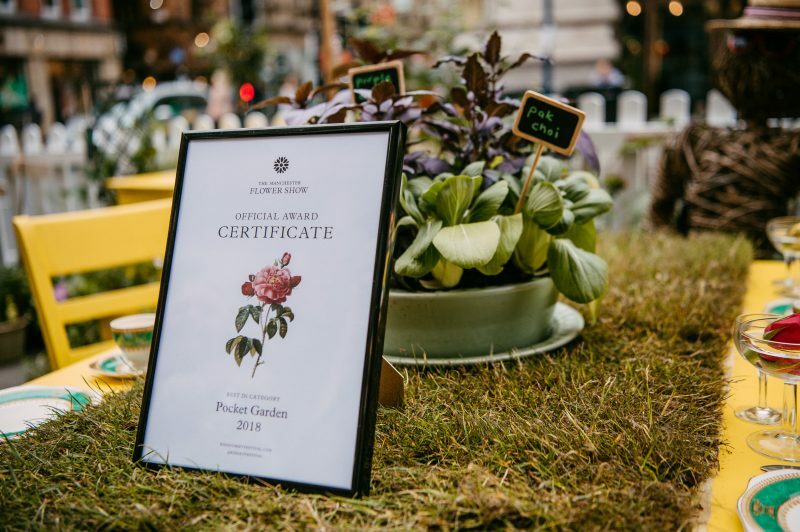 Since the BID’s launch in 2013 we’ve also celebrated Eid, brought floral Show Gardens to the shopping streets at our award-winning summer festival Dig the City and hosted the super-stylish Vogue Fashion’s Night Out for the first time in Manchester.